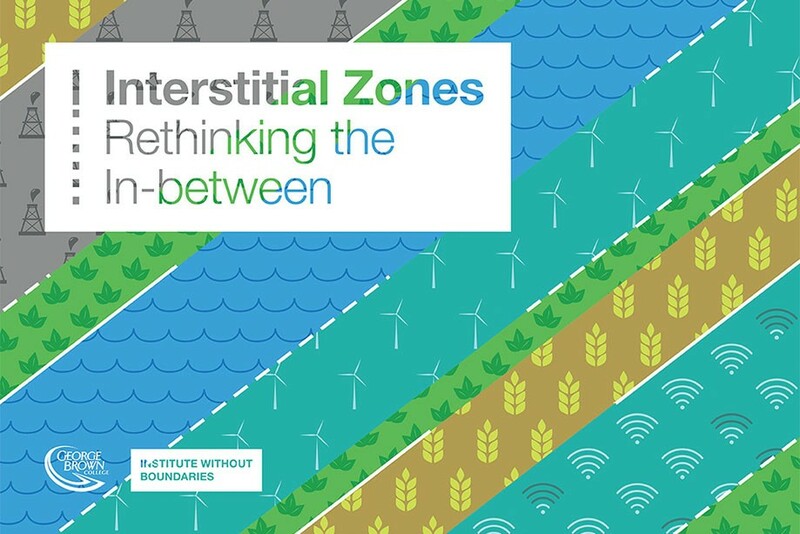 In 2015-2016, the IwB will focus on Interstitial Zones. A research and design project that aims to promote sustainable economic development in the County Kerry region of Ireland. It is the third year of a five-year research trajectory set by the IwB to explore Regional Ecologies, an approach that emphasizes the study of the regional scale of cities and their surrounding areas. The students will be sharing their findings and insights through an exhibition. We invite you all to come and be part of the excitement.